It is clear, evident and proved beyond all reasonable doubts by the grace of ‪Shirdi‬ Sai Baba that after His Maha Samadhi he had no Sishyas (Disciples), No Hereditary, No Successor, No Rebirth and No Reincarnation to Him. From His Mahasamadhi till date and even upto the year 2918 as was told by Him, He Himself is effecting the welfare of His devo­tees. 1) No Sishyas, No Hereditary, No Successor. 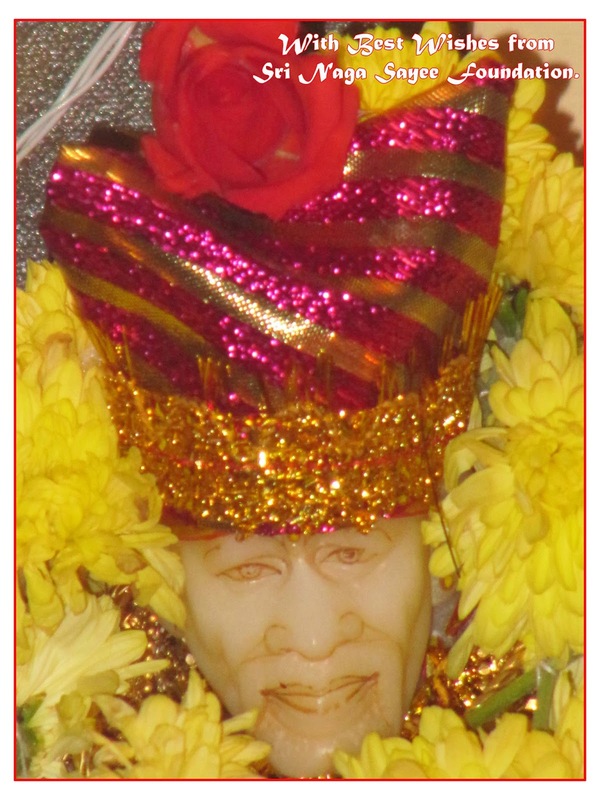 Sai Baba took Mahasamadhi on 15-10-1918. After His ‪Mahasamadhi‬, Baba's Samadhi was not looked after in a fit manner upto 1922. Having seen the maintenance of ‪Saibaba‬'s Samadhi by the Villa­gers, Shri Kakasaheb Dixit came to Shirdi, settled an office with a managing committee under Public Trust Act with the approval of the District Court, Ahmednagar. At that time, Shri Abdul Baba was performing Abhishek to Baba's Samadhi and the Maha Naivedyam Food was given to him and he was allowed to take his residence in the room situated in the left side of the Samadhi Mandir. Shri Abdul Baba was the then only local leading devotee of Baba. He was then having about four or five thousand rupees of Baba's dakshina amount with him offered by Baba's devotees. Some well wishers of him induced him that he was the legal heir to Baba and that the formation of the Trust was against justice. Thereby Abdul Baba filed a suit stating that he was the legal heir to Baba, against the Trust Body in the District Court, Ahmednagar. 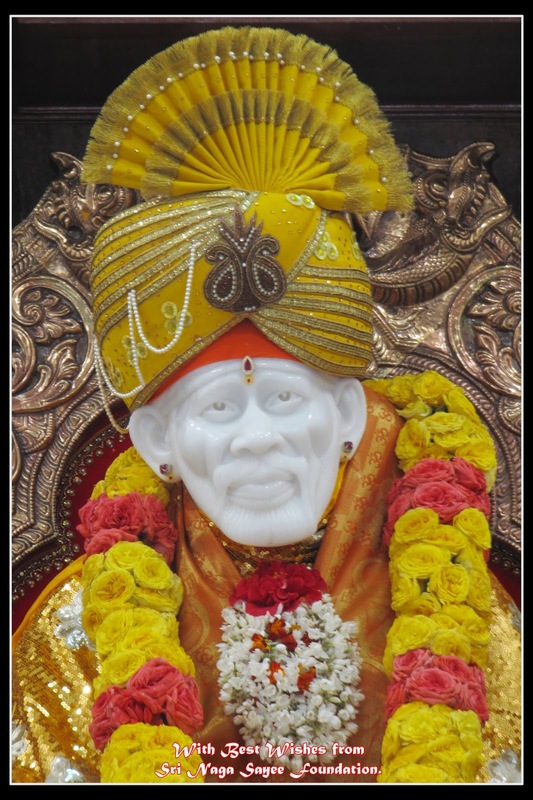 The District Court by the grace of Baba passed orders that Abdul Baba had no connection of the maintenance of the Sansthan of Shri Sai Baba, Shirdi and that there was no heir or successor to Shri Sai Baba, Shirdi. On the strength of this order the Maha Naivedyam food given to him was stopped by the Sansthan and he was made to vacate his room in Baba's Samadhi Mandir. As Baba said, that He would be with the same power for one thousand years and looking after the welfare of His devotee? He Himself Proved that there were No Sishyas, No Relatives, No Hereditary, No Successor to Him. 2) Sai Baba's Gaddi (sack) for Nobody. Shri Muktaram was a staunch devotee of Baba. Mukta Ram dressed exactly like Baba. He wore a white Kafni, tied a white cloth around his head, and had langoti around his loin. It was Baba who gave him the Kafni and the white cloth to tie on his head. Upon Baba’s instruction he had an ever burning Dhuni Maa in his room, which was a cramped tin shed adjacent to Dixit’s Wada and there he sat till it was time for him to go again to the Dwarkamai. After some days of Baba's Samadhi, he came and sat on Baba's Gaddi (sack) and leaned against the central pillar in ‪Dwarkamai‬. As soon as he sat on Sai Baba's Gaddi against the wishes of the villagers also, he began to vomit blood and he was taken to his residence in the Dixit wada. The devotees have decided to take him to Kopargaon Hospital. Before the decision was taken with whom he was to be sent to Kopergaon, he died in Dixit wada itself. His Samadhi is in Lendi Baug. This incident also go to show that Baba was not willing to allow anybody to occupy His Gaddi. When Baba was in flesh and blood, He told that "I would take Rebirth". 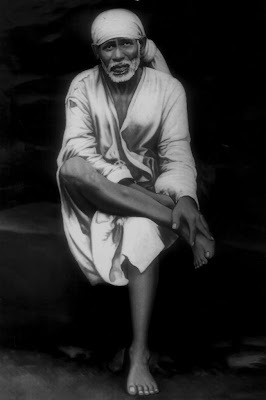 Having ground on this word of Baba, people in some places pose that they were Sai and their words were Sai's words. In 1943 a boy in Amravathi was directing people that he was Sai Himself and that he earned a lot of money and began to utilise for himself. Then the people realised his deceit and found that there was not even a bit of Sai's cult in him and ignored him afterwards. 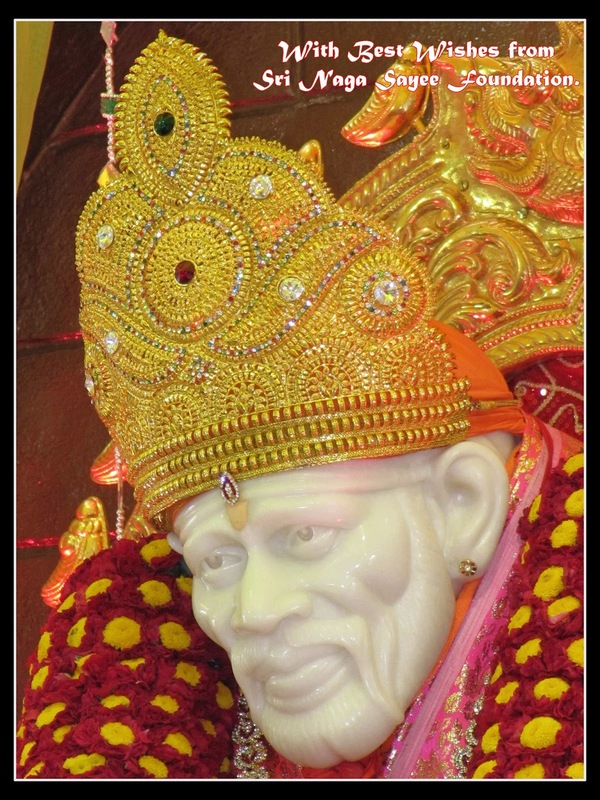 Secondly, another person near Madras began to tell people's Aim in their Mind for the Present and the Past (Mind reading) and Began to Earn in Sai's name due to his Greediness. Once he told to the people "why are you people wandering for the dead Sai Baba. I am with life here". On hearing these words from him, people determined that he was not the rebirth of Sai Baba as Baba Himself told that "Saints Never Die". 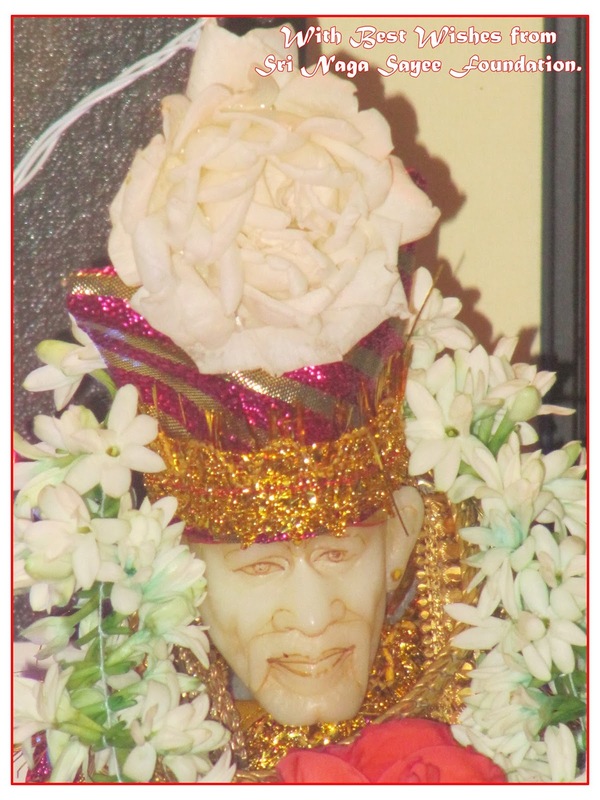 4) Baba's Silver Padukas, Photos back to Shirdi Sansthan by Shama. After Baba's Mahasamadhi, Madhava Rao Deshpande alias Shama was managing the Dixit wada. He was looking after the welfare of the devotees and resided in Dixit wada itself. After the formation of Baba's Sansthan Committee the Committee demanded agreement (Baada Chitti in Marathi) from him for his residence in Dixit wada. Madhava Rao first refused. But later, Shri S. B. Dhumal and Shri B. V. Dev intervened and Madhava Rao gave the agreement. After some days, the committee have vacated Madhava Rao from his residence in Dixit Wada. At the time of vacating, he had taken away Baba's Silver Padukas, Baba's Photos etc. to his house from Dixit wada without anyone's Notice. After knowing this, the Committee asked Madhava Rao to hand over the above artilces of Baba to the Sansthan. He refused first. But Shri S. B, Dhumal went to his house with a big procession of bhajan, band etc. On seeing this procession Madhava Rao handed over all the above articles of Baba to Shri S. B. Dhumal. These Baba's Padukas were placed before Baba's Photo in Dwarakamayee wherein lakhs of devotees are taking darshan of the above Baba's Padu­kas now.